Singer and Songwriter Jimmy Buffett is best known for his tropical-style music known as "gulf and western" style. 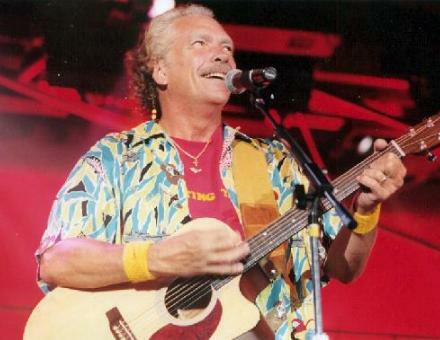 Jimmy Buffet is most known for his hits like "Margaritaville", "Come Monday" and "Cheeseburger In Paradise". Buffett has had a cult following known as "Parrotheads" which have been loyal for decades. Buffett has been touring every year since 1976. He is also a book-writer, film and television producer, restauranteur, businessman and particpates in many charities. See when Jimmy Buffett will be playing at a venue near you!